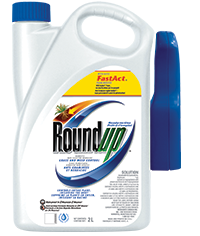 A non-selective vegetation control herbicide, controls most annual and perennial grasses, including lawn grasses, broadleaf weeds and brush (i.e. virtually anything that is green and growing). Apply to unwanted grasses, weeds, plants.